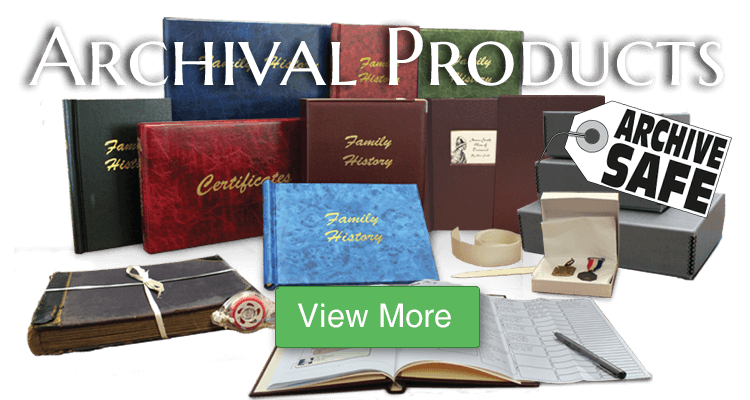 We will respond to all queries and despatch all orders on our return. 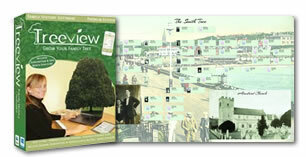 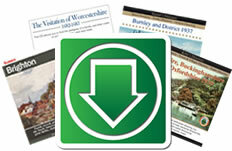 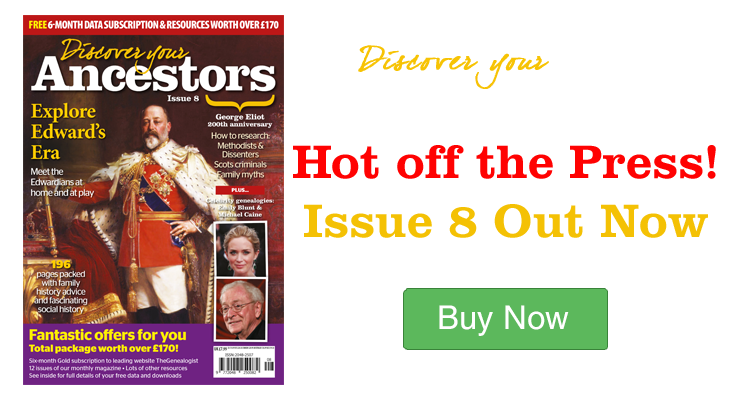 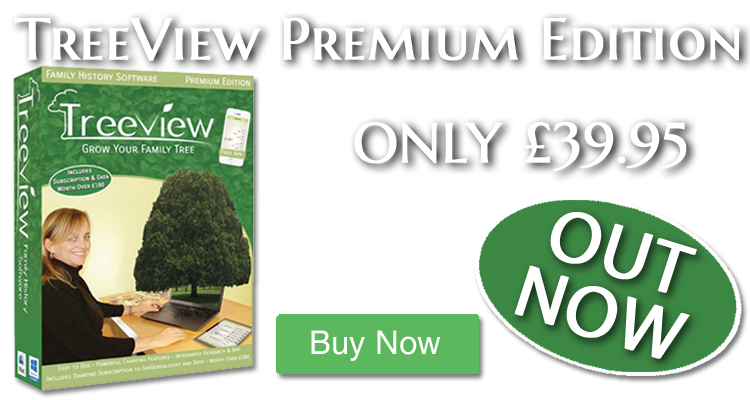 HOT OFF THE PRESS - Discover Your Ancestors Magazine Issue 8 - Only £7.99! 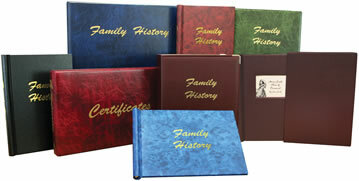 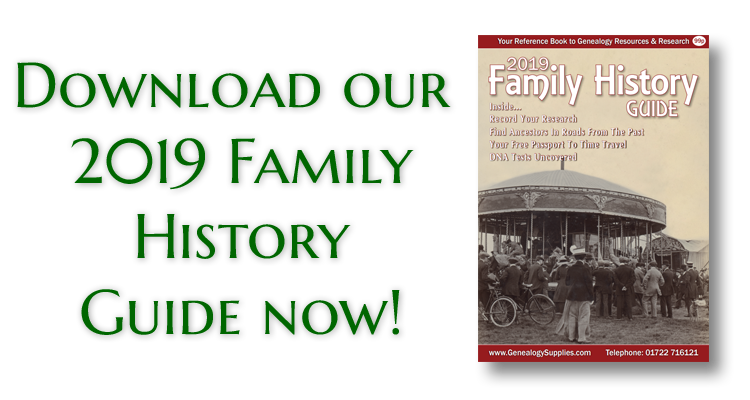 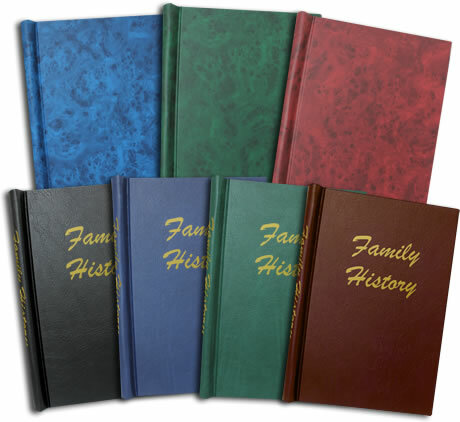 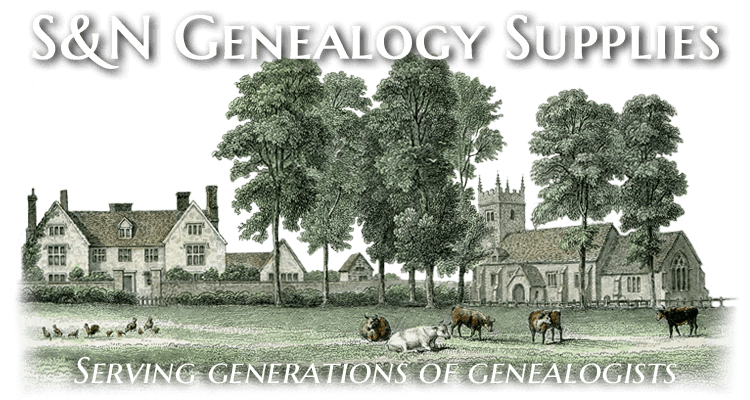 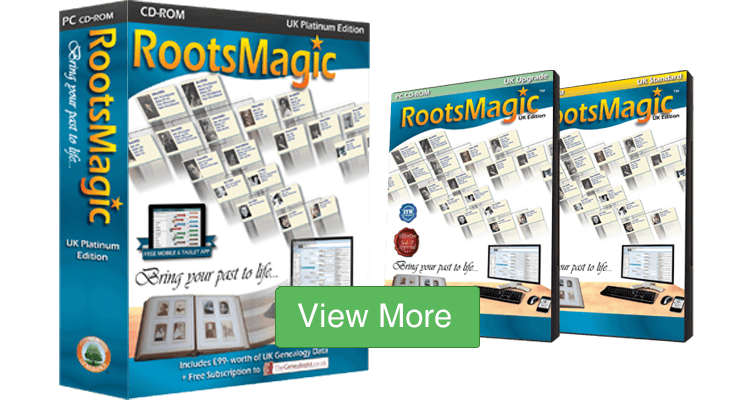 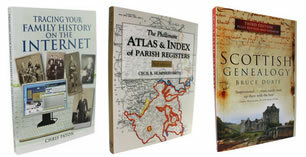 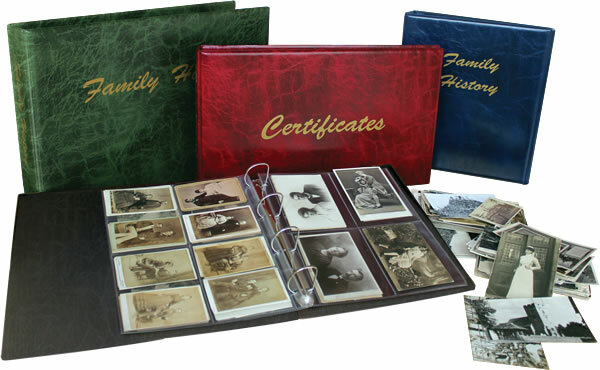 We are a friendly family run firm serving the needs of family historians since 1992, offering the widest choice of family history software and data CDs, giving you the tools to research your family history. 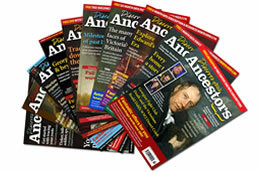  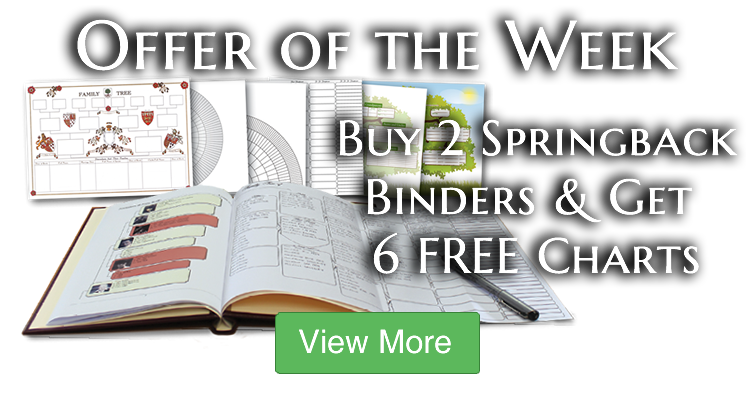 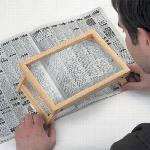 S&N are determined to provide you with a unique range of high-quality programs and data CDs at the keenest prices.